Ft. Myers is old and new Florida at the same time. It is located on the banks of the Caloosahatchee River on southwest Florida’s coast. 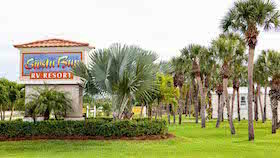 Ft. Myers Beach is a resort town with sensational white sandy beaches. Golf courses are everywhere, public and private. 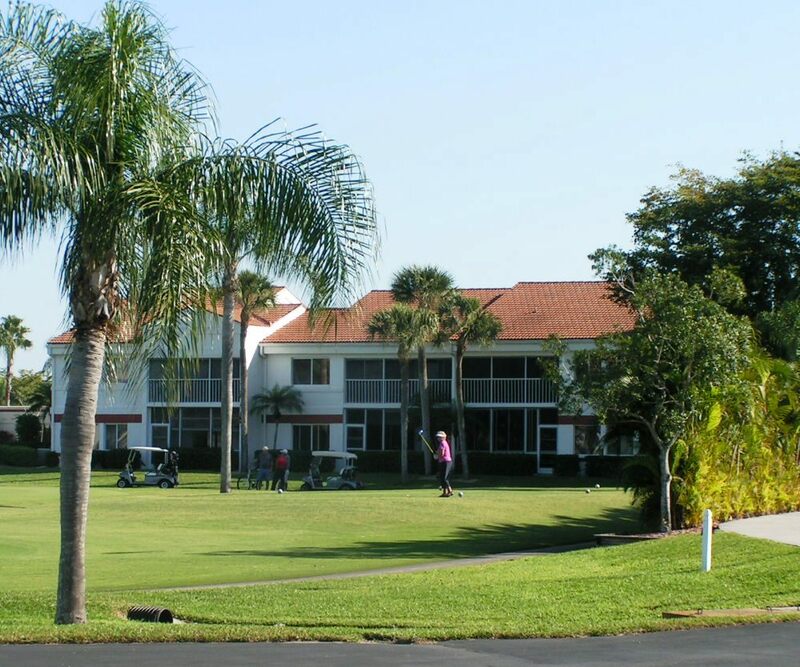 Ft. Myers is a dynamic city with a diverse population of all ages. Fort Myers is the capitol of Lee County.